Paris: Olympic track cycling champion Peter Kennaugh said Friday that he is taking a break from the sport to cope with "ongoing mental health issues". "I would like to thank everyone at Bora-Hansgrohe for their support and understanding to allow me to recover away from the sport. 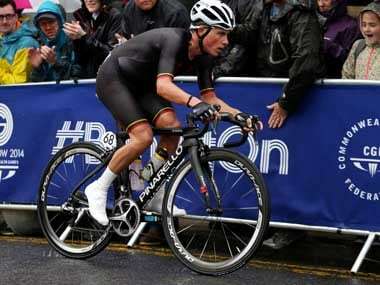 I wish the team the best of luck for the rest of the season," Kennaugh said in a team statement.